Last Saturday, we were very pleased to welcome back to Christ Church Grammar School, 70 secondary school alumni. 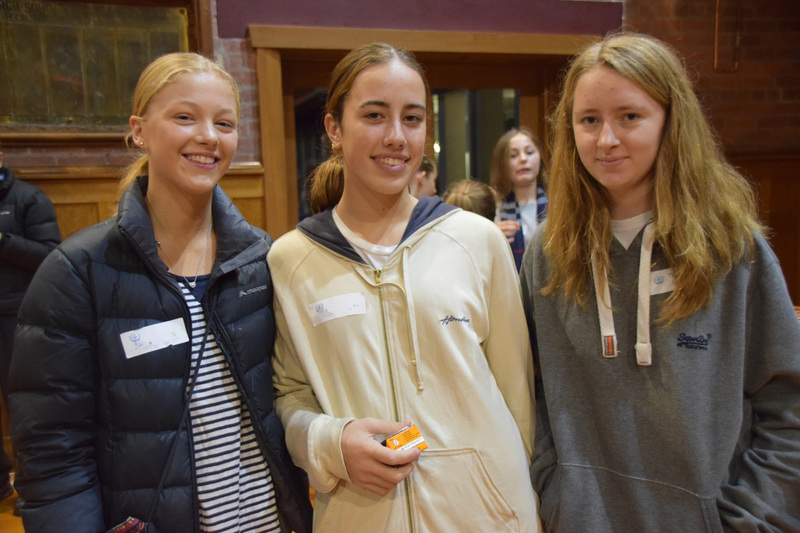 They were so pleased to be back – especially the Year 7 students (last year’s Year 6s) who had not seen the new building finished – and it was just great to see so many young alumni, and also some families, support this inaugural event. It’s clear that our alumni and many former parents want to reconnect with the school and it’s a real joy meeting them and hearing the fond memories of their time at the school. Chrissy Gamble, Principal, and Philip Powell, Chair of the Alumni Steering Committee, welcomed everyone before they all had a tour of the new building. This was followed by the most important part of the event, catching up with their former classmates!